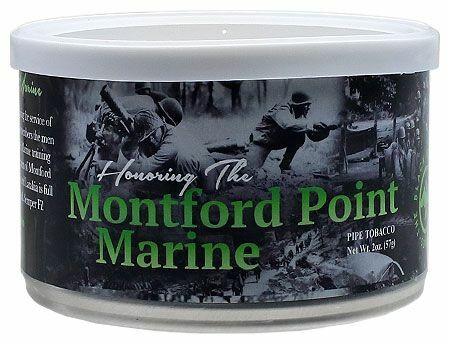 Signed in 1941, Executive Order 8802 ended racial discrimination in the armed forces, with Montford Point becoming the first depot for black Marine recruits, training over 20,000 new Marines by 1949. Our tribute is comprised of dark-fired Burley, Perique and Latakia. Semper Fi!